Sylvester Stallone Will Guest-Star on ‘This Is Us’ Season 2 — Find Out the Shocking Part He Plays! Not quite the collaboration that we were expecting! Sylvester Stallone is set to guest-star in season 2 of This is Us. “Kevin is shooting a big movie and we needed his big costar, and Sly Stallone is coming to do a huge part on the show as Kevin’s costar and father figure in the film he’s shooting,” executive producer Dan Fogelman said during a panel for the hit NBC series at the Television Critics Association press tour on Thursday, August 3. 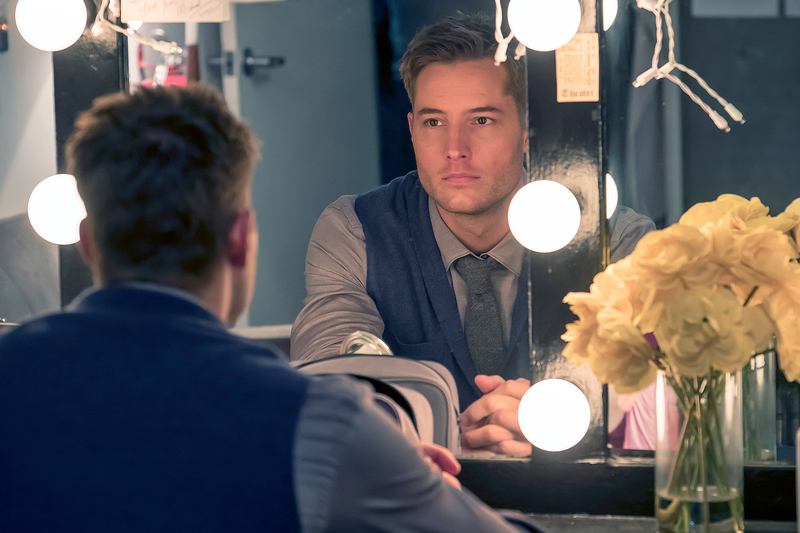 The Rocky Balboa actor, 71, who will portray himself on the show, will serve as a mentor for Kevin (Justin Hartley) and help him work through feelings he has harbored in his adult life about his relationship with his departed father, Jack (Milo Ventimiglia). Although the Creed star is only slated to appear in one episode, Fogelman suggested that his role may stretch on throughout the season. Ventimiglia, 40, who worked with Stallone in 2006’s Rocky Balboa and played Rocky’s son, is close friends with the Escape Plan actor, and helped the NBC series cast him on the show.